If you are an event organiser who wants a great value, easy to use, and secure ticket selling platform then look no further. 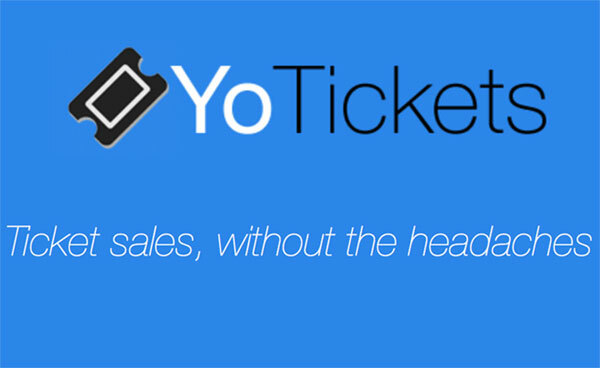 YoTickets is a secure ticket selling site that can be set up in minutes. Ticket systems should be simple, efficient and cheap. If you’re selling tickets for an event then you want an intuitive platform that does the hard work for you. As an event organiser the ticketing system and revenue stream is the single most important thing in making the event a success… however you don’t want it to be time consuming. YoTickets is a new platform that offers everything you need and crucially we do this with one of the lowest pricing structures of any ticket system. You'll love our simple low fees. Just 6% on ticket sales, £1 minimum. Get your event setup in minutes! Secure Payment System you and your customers can trust. As organisers of events with low ticket prices; we were frustrated by the high proportional cost from the established ticking platforms. YoTickets offers all the essential functionality with the lowest pricing structure available.